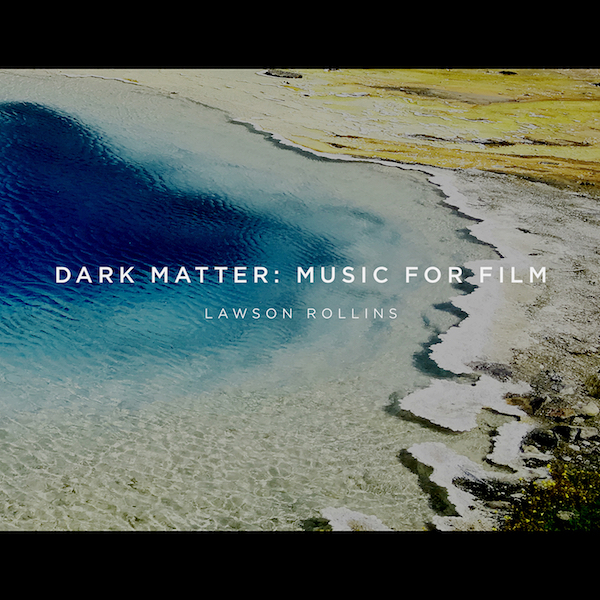 The bold new album “DARK MATTER: MUSIC FOR FILM” is out now! Visit the Dark Matter page for music and more info. DARK MATTER is in the Top 15 on the ZoneMusicReporter Top 100 radio chart. Chart is here. "World of Wonder (featuring 3rd Force)" from AIRWAVES was a Billboard top 10 radio chart smash hit. Also a Top 5 hit on the major America's Music Chart! Airwaves: The Greatest Hits. An 18 track collection of Lawson's Billboard Top 30 radio favorites from over the past decade, plus 2 new tracks featuring Grammy winner Mads Tolling and Billboard #1 charting band 3rd Force. Music samples and more are here. Read the press release here with details about the album and view the album artwork and track list here. Listen now here and watch behind-the-scenes videos of the recording process at Santa Barbara Sound Design. Featuring the Billboard Top 30 radio hit "Island Time" (10 weeks in a row on the chart), also in the top 20 on the MediaBase radio chart (over 3 months in a row). Guitar Player Magazine interview is here. "Infinite Chill (the remix sessions)" set radio airwaves afire, hitting #2 in the U.S. on one of the major contemporary jazz radio charts after 32nd weeks in a row on the chart! Music samples and more info are HERE. Check out Lawson's guest feature on the tracks 'Out of the Storm' and 'Carry On' off the chart-topping, mega-hit album 'Global Force' from the jazz-world fusion band 3rd Force, which hit #1 on the radio chart above and #1 on the Billboard Contemporary Jazz radio chart. Listen on iTunes now. 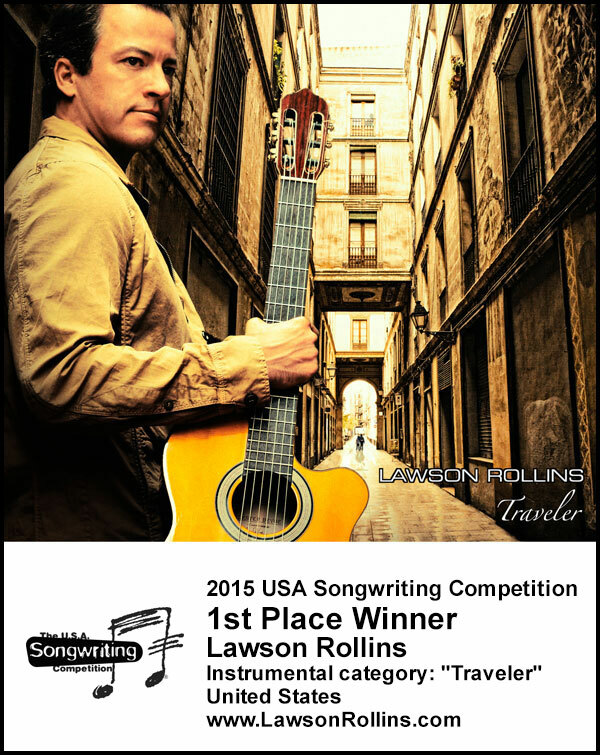 ~ 1st Place Winner in the leading songwriting awards, the 2015 USA Songwriting Competition. 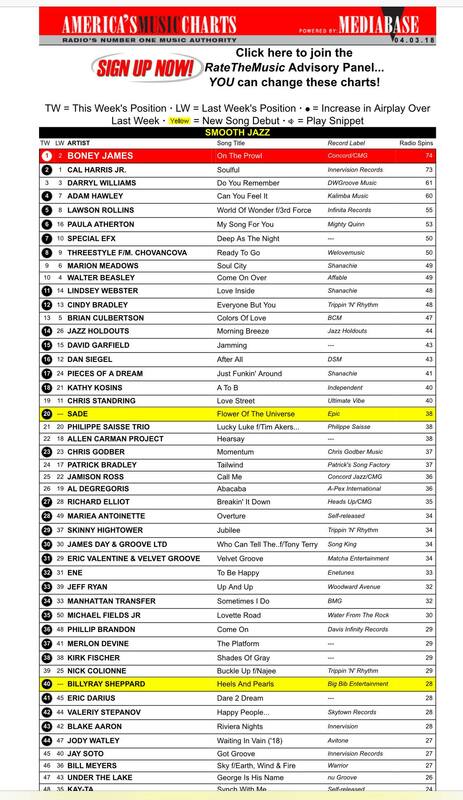 The album is top 40 on the CMJ Radio Chart. Music samples and more info are HERE. Press release HERE. 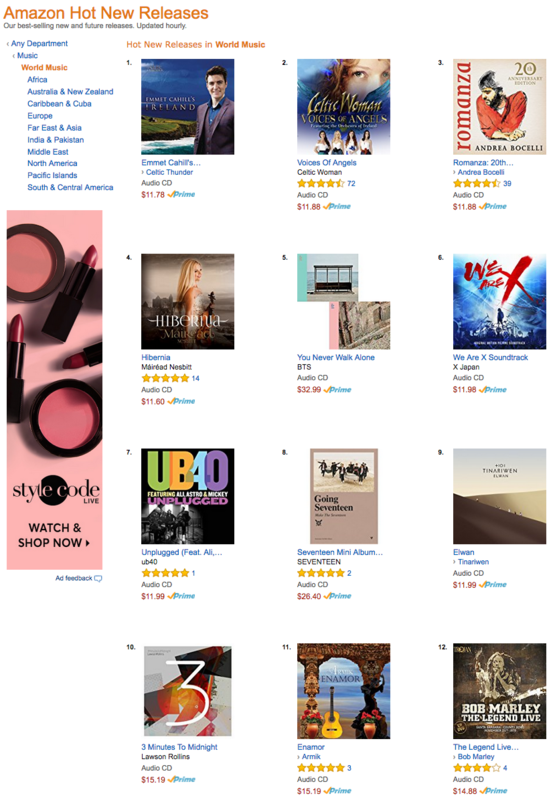 The VINYL EDITION is a Top 10 Hot New Release on the Amazon.com dance & electronic chart. Featured in Jazziz Magazine: "Lawson Rollins has built a global following with his virtuosity and an engaging sound that incorporates jazz and world rhythms." Acoustic Guitar Magazine writes in their November, 2015 interview: "The sound is impeccable, the compositions dynamic, and the technique dazzling." TRAVELER - the February 2015 release. Music samples, studio pics and more info are HERE. Featuring the America's Music Chart top 50 radio hit "Berlin Bossa." The album features Big Bad Voodoo Daddy, the Grammy-nominated swing band, as well as 2-time Grammy winning violinist Mads Tolling, and many more. Read the rave press reviews HERE. 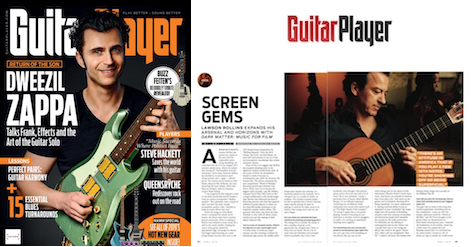 Read the feature on Lawson in the June 2015 issue of Guitar Player Magazine here and the Spring 2015 issue of Jazziz Magazine here. 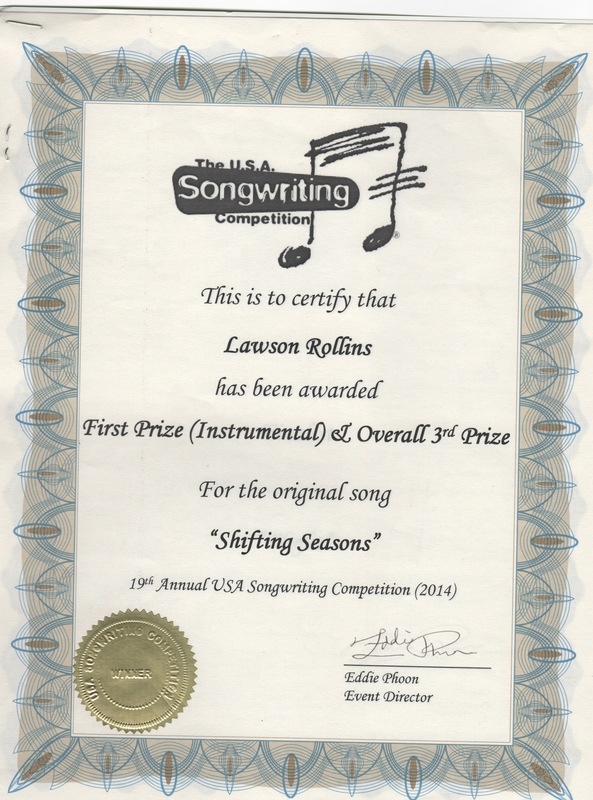 2014 USA Songwriting Competition Winner: 'Shifting Seasons' off Lawson's album FULL CIRCLE won Best Instrumental Song of 2014 in this prestigious international competition that brings in 25,000 submissions from 80 countries. He also won 3rd Best Overall Artist. List of winners here. FULL CIRCLE - a top 10 selling album in the U.S. on the Billboard World Music Album chart! Lawson was recently ranked on the Top 100 Artists Of The Year Chart in the contemporary jazz genre by RadioWave, which monitors radio airplay on over 2000 channels. Chart here. RADIO ACTION: Thanks to listeners across the country for all the radio play requests for the song 'Flight' off the album FULL CIRCLE! The song was a Billboard Top 30 radio hit and also on the top 15 MediaBase radio chart that monitors 1700 major radio stations across the U.S. Chart here. Also on the Top 50 contemporary jazz chart and the top 10 Indie chart. #1 on Sirius-XM Radio: 'Flight' tied for the most played song on Sirius-XM's contemporary jazz channel 66 'Watercolors'. Chart here. The track "Pursuit" from FULL CIRCLE was a finalist in the International Songwriting Competition. Listen to "Pursuit" now on Lawson's Band Profile Page on Facebook. The list of finalists is here. Two songs from FULL CIRCLE - 'The Offering' and 'Bloom' - were featured on NPR's popular national radio show Morning Edition. Listen here. FULL CIRCLE also features the radio hit "Momentum": a Top 40 hit on the major national America's Music Chart, #1 most-added song on contemporary jazz radio in the U.S. and the #1 most-active song according to the Billboard/BDS radio chart. Also in the top 5 most-played chart on Sirius-XM's Watercolors Channel 66 for several weeks running. Special thanks to U.S. Airways for all the 'airplay' on their in-flight jazz channel, featuring 20 artists including George Benson, Harry Connick Jr. and the Yellowjackets. Playlist here. FULL CIRCLE landed on the Top 10 iTunes World Music sales chart! Listen to a 15 minute radio interview with Lawson that was broadcast live in the U.S. on WRTC Radio here. Lawson reached #1 on the ReverbNation global World Music Chart! Chart here. All-Star Compilation CD! 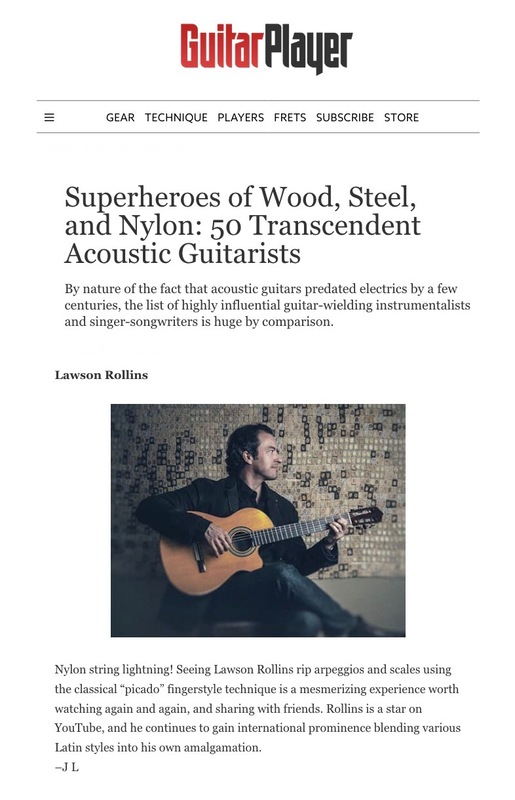 A track by Lawson is on the recent album Guitar Greats: Best of New Flamenco, Volume 3. Artists included on this compilation are Jesse Cook, Armik, Govi, Johannes Linstead, Young & Rollins, Oscar Lopez, Pavlo, Luis Villegas, and Incendio. This is the 9th compilation of its kind Lawson has been on and it's one of the best yet with such a stellar line up! Lawson was the "Celebrity Guest DJ" host of Sirius-XM 'Watercolors' Channel 66. Listen to the one hour show HERE. LATEST VIDEO: "LOCOMOTION" It elevates the intensity a notch higher than the level already set by his wildly popular videos "The Fire Cadenza" and "Santa Ana Wind", which have been viewed millions of times on the internet, over 7.5 million alone on Youtube. View it here. ELEVATION features the track 'Daybreak,' a certified Billboard top 25 contemporary jazz radio hit! Chart here. Visit the ELEVATION page for more info. "Santa Barbara Song" - the second single from ELEVATION serviced to jazz radio stations across the U.S. - was the number 1 'most added' song of the week on Billboard! The 'most added' chart is here. Sirius-XM satellite radio: The "Daybreak" single was the number 1 most played song on Sirius-XM's Watercolors channel 66. Chart here. National Geographic chose the track "Persian Night" from ELEVATION as their 'Song of the Week'. See the write-up here. Radio Chart Action: "Daybreak", the first radio single from ELEVATION, has been a national radio hit on the following charts: Billboard Chart, MediaBase Chart, Top 50 Chart, and the Indie Chart. Recent Adds: Sirius-XM Watercolors channel 66, WLFM Chicago, KILE Houston, KYSJ Coos Bay OR, WTCC Springfield MA, WVST Richmond, WGRV Melbourne FL, and KIHT St. Louis. 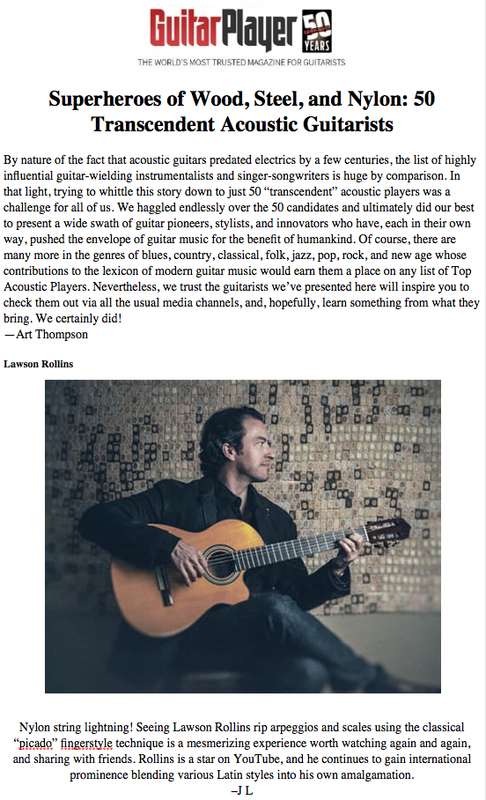 Lawson was recently selected as one of TrueFire's "100+ Gifted Guitarists You Should Know." See the list here. Reviews of ELEVATION are located here. Following the success of "Moonlight Samba" and "Havana Heat" on jazz radio over the past several months, the third radio single from the album ESPIRITO - entitled "Return to Rio" - soared on radio in the U.S. and Canada and spent 4 months in a row on the top 20 Indie Chart and the SmoothJazz.com Top 50 Chart. Also designated by Billboard radio as 'Most Added', 'New and Active' and 'Most Increased Plays' on the Billboard chart. After the #1 hit "Moonlight Samba" set airwaves afire for the past 10 months on U.S. radio, "Havana Heat" - the second single from ESPIRITO - spent over 4 months in a row on the Billboard Indicator top 30 radio chart. View chart here. #1 Billboard Radio Single: The first radio single from ESPIRITO entitled "Moonlight Samba" hit #1 on the Billboard Recurrent Chart, which tracks songs that have spent more than 20 weeks on the radio single charts. View chart here. 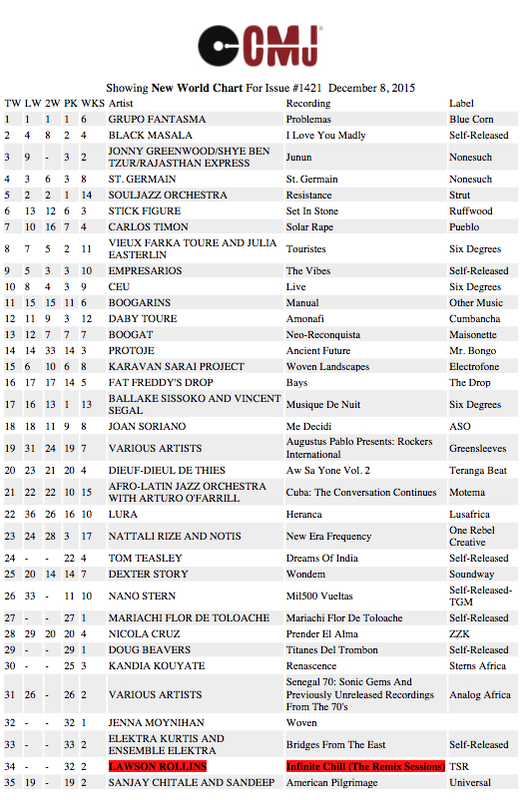 "Moonlight Samba" also came in at #22 on the 2010 year-end Groove Jazz Top 50 Internet Chart. "Moonlight Samba" debuted on radio back in January, 2010 as the #1 Most Added song on stations monitored by SmoothJazz.com and Nielsen. The single and album were highlighted here on Broadcast Architecture's industry standard Jazz Network website. "Moonlight Samba" (from the album ESPIRITO) and "Infinita" (from the 2008 album INFINITA) are played regularly on the Sirius-XM "Watercolors" channel 71. Send in a request for the song here. The songs "Return to Rio," "Havana Heat", "Blue Mountain Bolero", "Rumba del Sol" and "Footprints" off ESPIRITO were featured on National Public Radio's popular show Morning Edition. Playlists are here, here, and here. Read the press releases about ESPIRITO here. Reviews of ESPIRITO are located here. "Santa Ana Wind" has been broadcast to millions of viewers on television music channels across the United States and Canada...watch it here. Guitar tablature is also available. Purchase a high quality download of the video on iTunes. The audio track alone can also be purchased on iTunes or Amazon MP3. "Santa Ana Wind" Watch here. By popular demand, the audio portion of “The Fire Cadenza” video is now available for purchase as a single on iTunes and Amazon MP3. Over 5 million views across the web to date. The video was posted by fans on countless websites and was featured on the homepage of Youtube, where it continues to attract thousands of viewers per day from around the world. Purchase the guitar tablature here. "The Fire Cadenza" Watch here. The radio single “Infinita” from the album INFINITA received radio play across the U.S. for months on end, landing on the major Billboard top 30 Smooth Jazz Chart in August, 2008. The single also rose on the MediaBase top 50 smooth jazz chart, the R&R indicator chart (15 weeks in a row), the top 50 Smoothjazz.com chart and the top 10 SmoothJazz.com Indie Chart (8 months in a row). The single was also highlighted in Radio & Records Magazine. 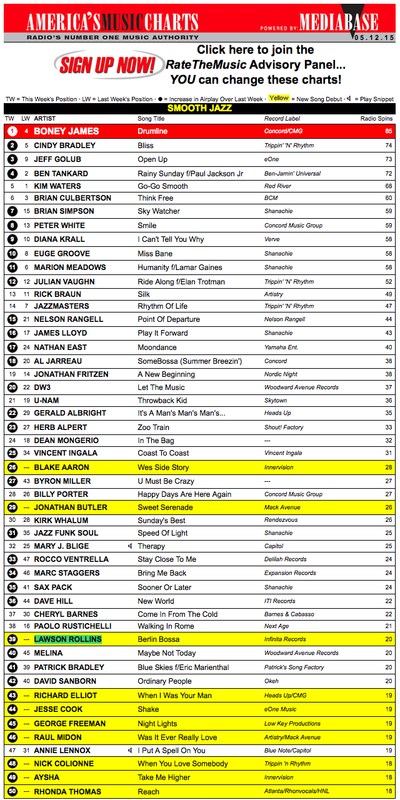 Top 50 Radio Single: "In Motion" -- the 3rd radio single from Lawson's album INFINITA -- spent 30 weeks in a row on the SmoothJazz.com top 50 Indie Chart. The single is a special edit of the track "In Motion", featuring guest saxophonist Praful, whose mega-hit song "Sigh" has been a recurrent favorite on jazz radio for years. 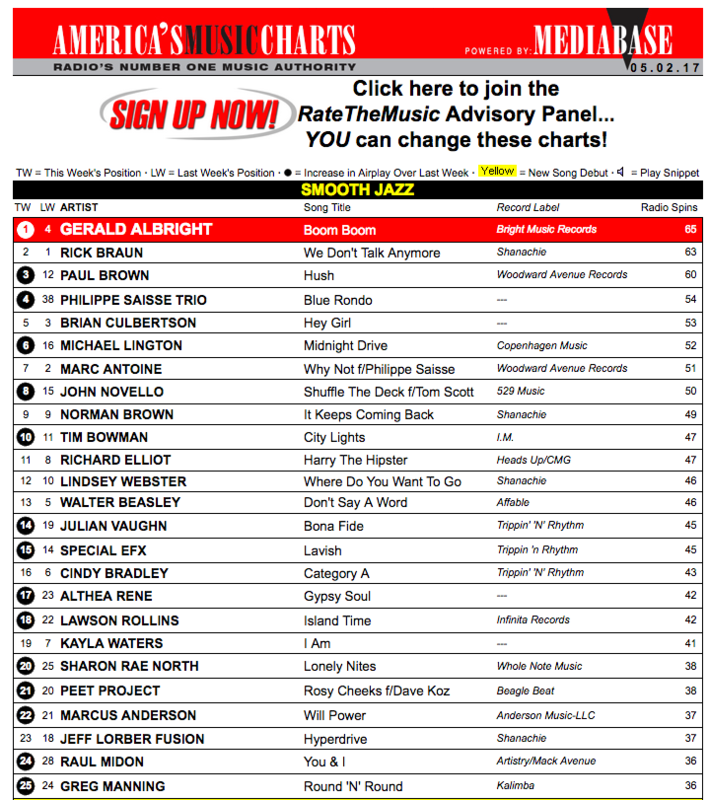 The radio single “Cafe Jobim” from the album INFINITA landed on the top 30 Radio & Records indicator chart, the top 50 Smoothjazz.com chart, and top 10 SmoothJazz.com Indie Chart. “Cafe Jobim” was ranked one of the ‘Best of 2008′ by the Sounds of Brazil nationally syndicated radio show. 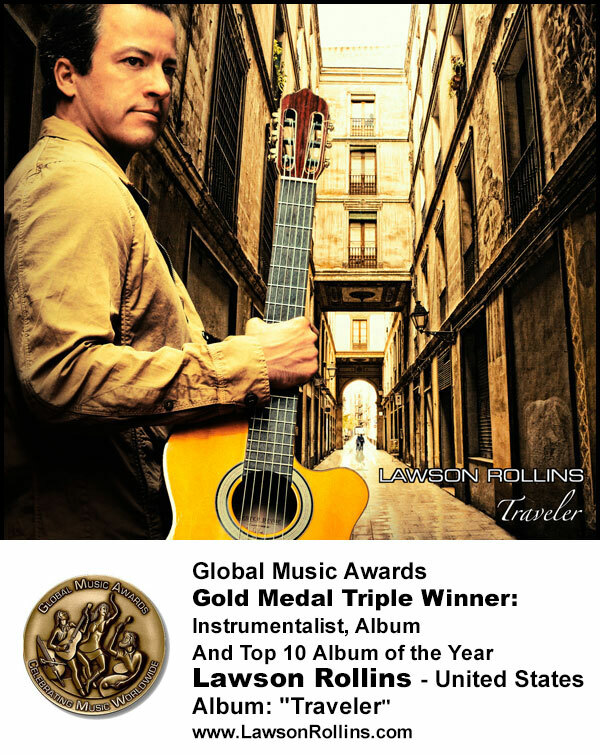 Music by Lawson Rollins is included on the recent compilation album Gypsy Spice – Best of New Flamenco alongside such bestselling artists as Ottmar Liebert, Jesse Cook, Benise, Armik, Govi, Shahin & Sepehr, and Young & Rollins. #2 on Barnes and Noble’s Flamenco chart, #2 on the Emusic World chart, and #14 on the iTunes World Music chart.